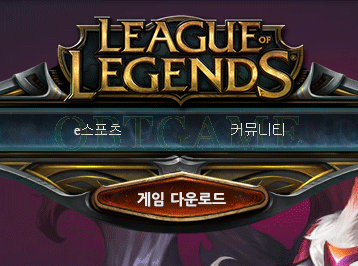 i got the account after 8 hours , its work fine . They responded within 4 hours, no problems or issues with the account. 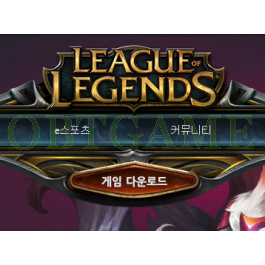 Currently playing on the NA server with 20~ ping, and 100+ on the KR server. At no fault to OBT, just stating the facts when playing on a foreign server. Got my account 2 hours after buying. Everything works great! The delivery took no time and even when I did some errors, the support responded quickly. Good service and decent price. Good price for a custom account. Delivered within 24 hours without issue. Account works as described and password can be changed easily. They are really fast, ans they give a lot of support and assistance! They are the best!